Label Reports allow you to see who is printing labels, how many labels they are printing, and when and which one's are being printed. 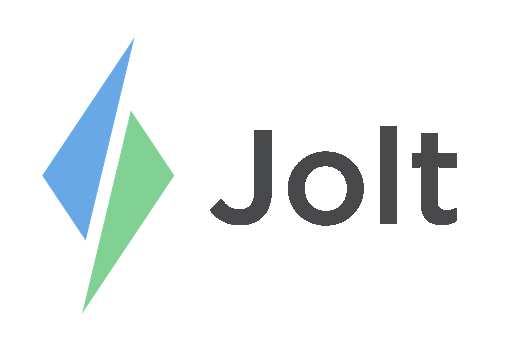 Login to the Jolt Web Portal, go to Review then Labels. Change your Date Range to reflect daily, weekly, monthly, or yearly reports. Printer Reports: Displays which employees are printing off labels and how many of them in a given time period. Label Report: Displays the amount of labels that are being printed and it is categorized by the most recent labels. Absolute Report: Displays the number of labels printed per hour/day/month/year. You can change the date range by selecting Group By. Hour of the Day (Absolute): Displays the number of labels printed in hourly increments. Hour of the Day (By Week): Shows you a weekly overview of labelings being printed. Monthly Totals: Gives a view of label printing by month.